County election officials need to know this week if a last-ditch effort to run next month’s special congressional election by mail will pass the state Legislature. Next week, counties across the state will start finalizing their list of voters who will cast absentee ballots in that election. 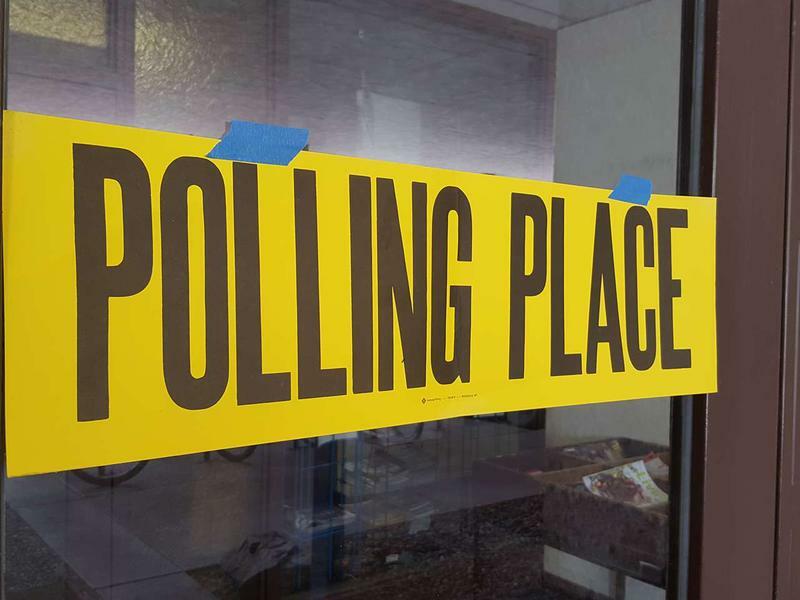 On Friday Governor Steve Bullock revived efforts to get the Legislature to OK letting county clerks run mail-only balloting in the special election. The state Senate had already OK’d a bill to do that, but it was killed in a Republican-controlled House committee. So Bullock added mail-balloting language to a an unrelated bill, giving it what’s called an “amendatory veto,” and sent it back to legislative leaders for a vote. But House Republican leaders haven’t scheduled it for a vote, and aren’t talking to the press about Bullock’s action. The absence of the bill on the Monday and Tuesday agenda for the House moves the mail-in balloting option closer to becoming irrelevant, as county elections officials start planning the May 25 special election. 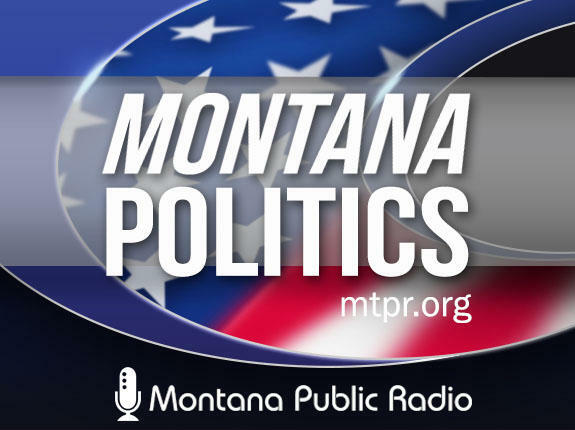 "This language is going to get passed, I remain certain in the fact that we are going to have a debate on the House floor and until that bill is brought to the House floor we are going to have to make sure that Montanans are having their voice shared with the Speaker and know that they won't stand for him sitting this in his desk drawer as opposed to letting us have a real debate." Before being taken over as a vehicle for the fight over mail-in balloting, Bennett’s House Bill 83 originally aimed to clarify language in a bill that passed in the 2015 legislative session standardizing how elections are run across the state. It was widely supported by school boards, election administrators, and lawmakers. A two-thirds vote can override the governor’s mail-ballot amendatory veto, and the original bill would become law. A simple majority vote would pass HB-83 with the optional mail ballot language. If the the bill is never scheduled for a vote and the legislature leaves for the session, it will be sent back to the governor to either veto the bill or pass it without his amendatory veto to allow optional mail balloting. But at that point, it would be too late for the governor's amendatory veto to impact the election. 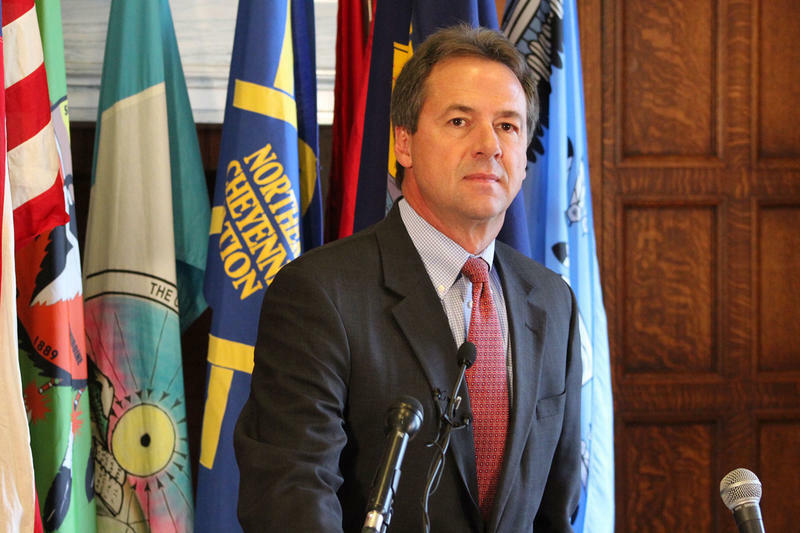 Governor Steve Bullock used his veto pen today to force state lawmakers to reconsider mail-in balloting in the upcoming special election, resurrecting one of the most contentious political topics of the legislative session. 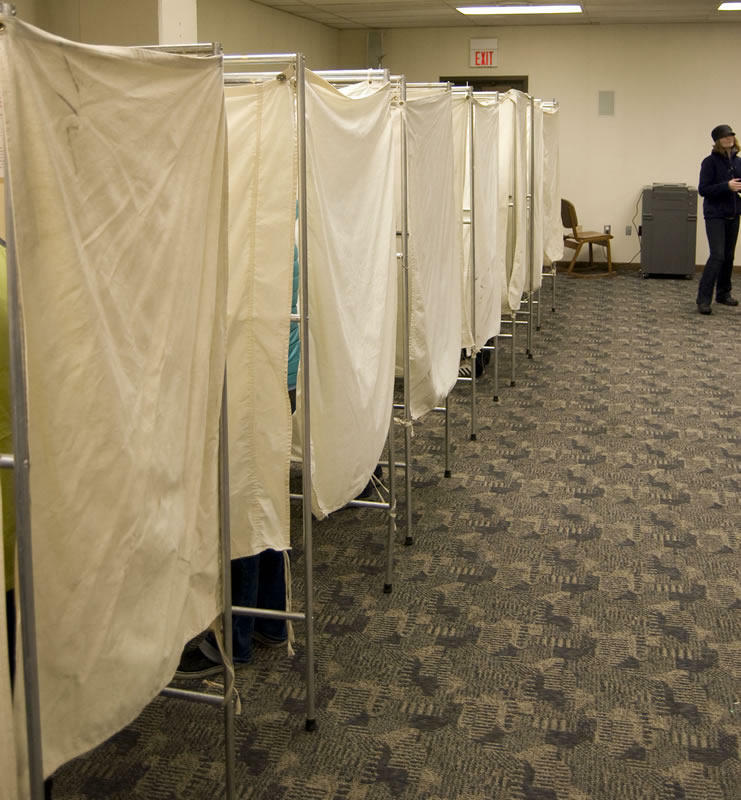 What’s known as the mail-in ballot bill, to give counties the option of running the upcoming special election without physical polling places, is now dead after a vote today in the state House of Representatives. Supporters of Senate Bill 305 tried to blast the legislation onto the House floor after it failed to move out of committee earlier this week.